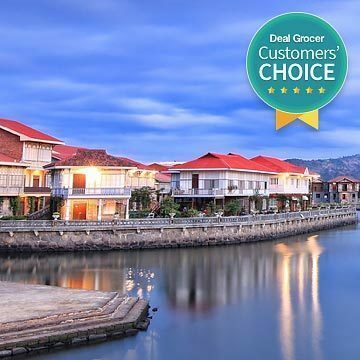 Iloilo is rich with everything you could possibly want in a destination—more beautiful white-sand beaches than you ever imagined, delicious and affordable local food (including fresh seafood), rich history, vibrant culture, exciting nightlife, and even sprawling commercial areas. 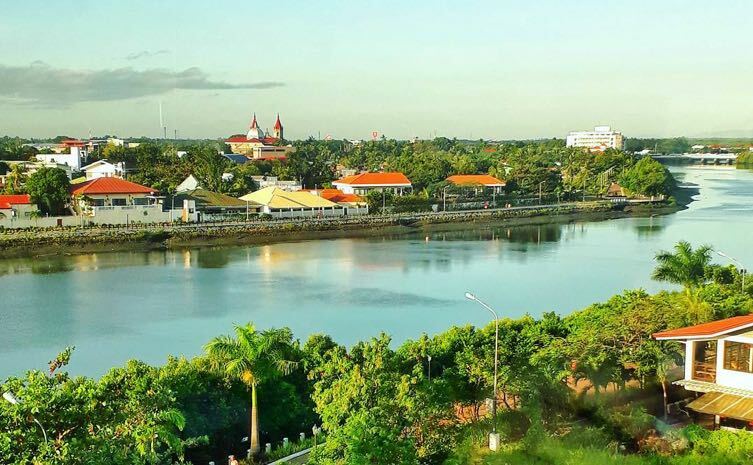 With its capital, Iloilo City, deemed the fastest developing city in the Philippines, more and more people from all over the country and abroad are flocking to this flourishing Western Visayas province. But there’s more to this nose-shaped province (ilong-ilong, get it?) than its bustling metropolitan area. This list just scratches the surface of the amazing experiences that await you in and beyond the city center. It can get pretty overwhelming, so treat this as a bucket list of the many things to see, eat, experience, and discover in Iloilo—then keep coming back for more. One visit is never enough, trust us. You’ll fall in love with the so-called City of Love yourself. 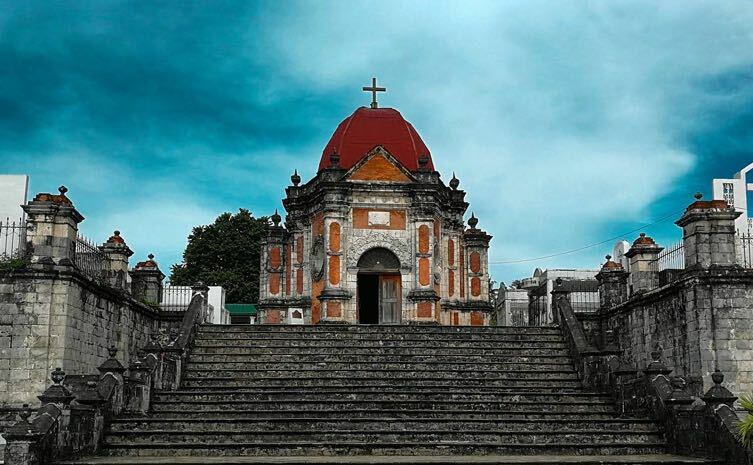 Iloilo is known for its many historical churches dating back to the Spanish colonial era. Jaro Cathedral, a National Historical Landmark, is home to Nuestra Señora de la Candelaria (Our Lady of the Candles), enshrined outside the cathedral atop a short flight of stairs. 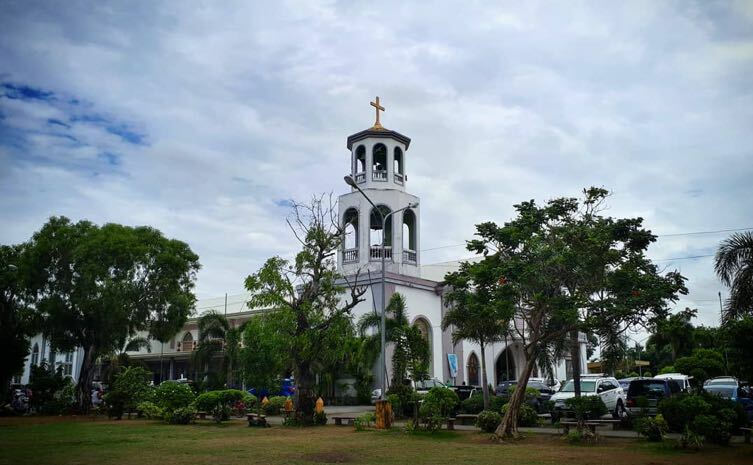 From this vantage, you can also take a good photo of the cathedral’s 270-year-old bell tower, which is unusually not beside the church and instead stands across the street at Jaro Plaza. 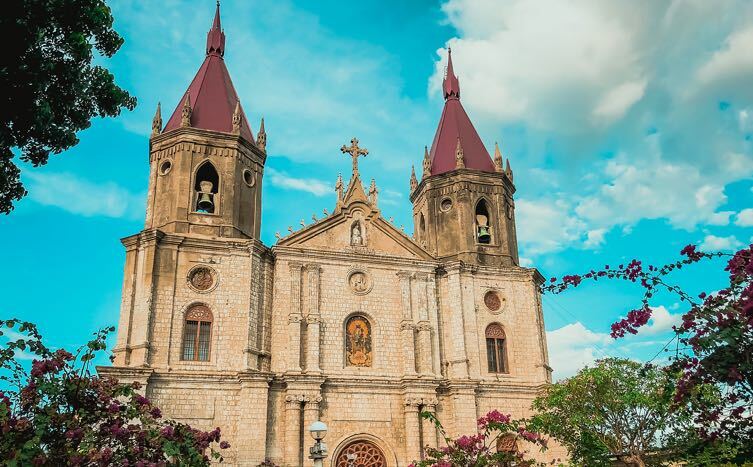 St. Anne’s Parish in Molo, dubbed the “feminist church” of Iloilo because of the life-size, all-female religious images it houses, is supposedly where single women pray for a partner in life. Built in 1831, it features a beautiful gothic renaissance design with its red vault, two belfries with pointed spires, and two altars. Also worth noting is Sto. Niño de Arevalo Parish in Villa, Arevalo, where you will see the third oldest original Sto. Niño image in the Philippines (after the one in Cebu from 1521 and Tondo from 1572), brought by the Spaniards in 1581. At the southern part of province, worth the 1.5-hour trip from the city, is the famous Miagao Church, a UNESCO World Heritage Site. 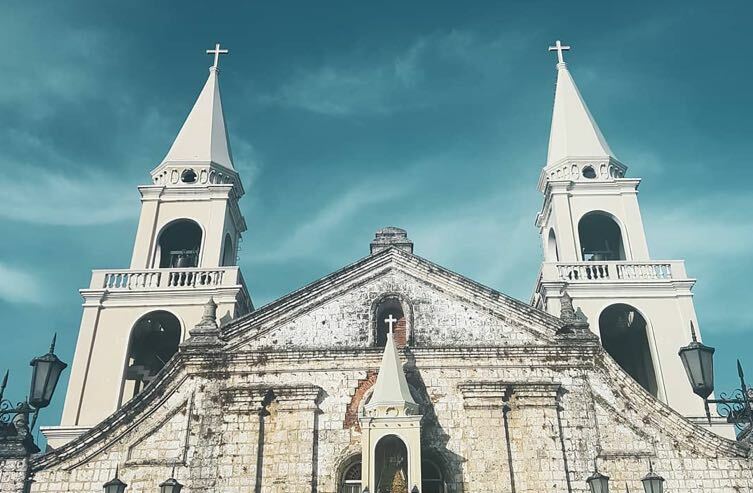 The baroque-style church completed in 1797 boasts of a well-preserved ornately decorated facade with a distinct yellow tinge from eggs and limestones used to make it, a gold-plated retablo with a 98% gold and silver tabernacle, and thick walls that served as a fortress from Moro invaders. A province rich with history will of course have a lot of museums. 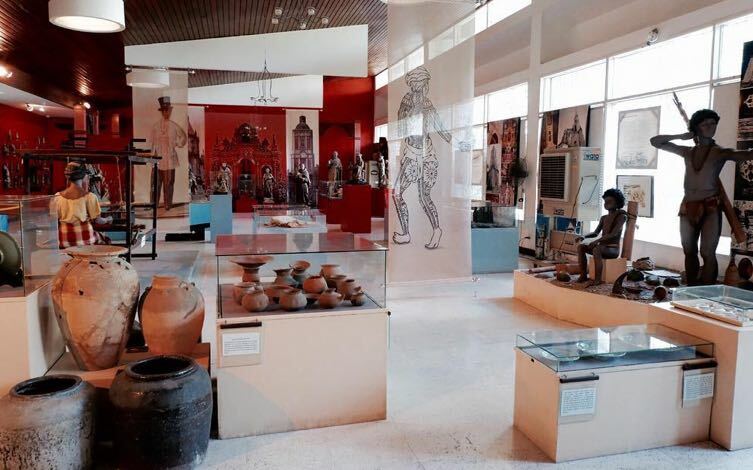 Museo Iloilo, reportedly the first museum outside of Manila, houses modern and antique paintings and sculptures (including the works of 73 Ilonggo artists), photos, and religious and historical artifacts from the region, some dating back to pre-Hispanic era: fossils, burial sites, jewelry, pottery, weaponry and armory, and tools. 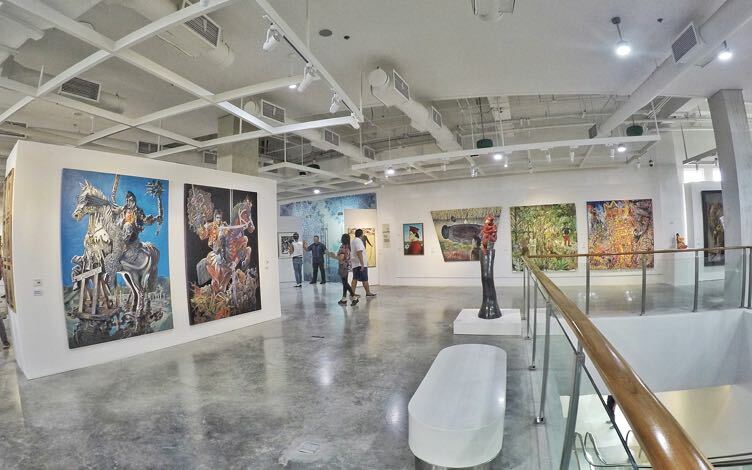 Meanwhile, the newly opened Iloilo Museum of Contemporary Art (ILOMOCA) is a three-story museum dedicated to the more recent work of local and international visual artists, with a blackbox theater for performing arts. 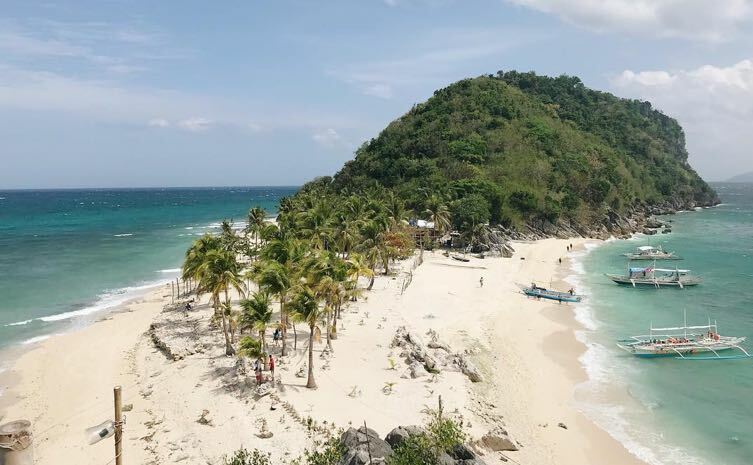 Iloilo’s most buzzed-about beach destination is Isla de Gigantes, a collection of beautiful, unexploited islands with white sand beaches and majestic rock formations. Most popular spots usually included in island-hopping tours are Cabugao Gamay Island, the most photographed island in Gigantes (take that iconic shot by climbing steps to a viewing point); Bantigue Sandbar, a gorgeous stretch of immaculate white sand in the middle of the ocean; Tangke, a hidden saltwater lagoon surrounded by steep rock formations and cliffs; Antonia Island, a white sand beach with two sides facing the sea; and Pawikan Cave, spacious caverns lit by natural atriums. 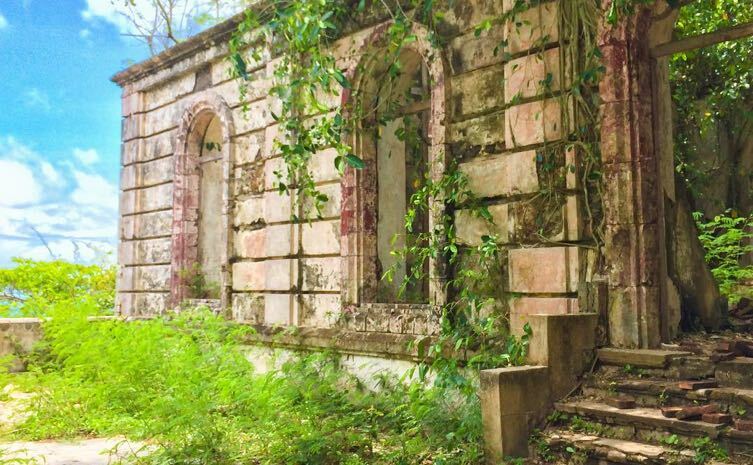 All islands are underdeveloped and very few have accommodations, much less electricity and bathrooms. If you require creature comforts, stay at Solina Beach & Nature Resort in Carles. 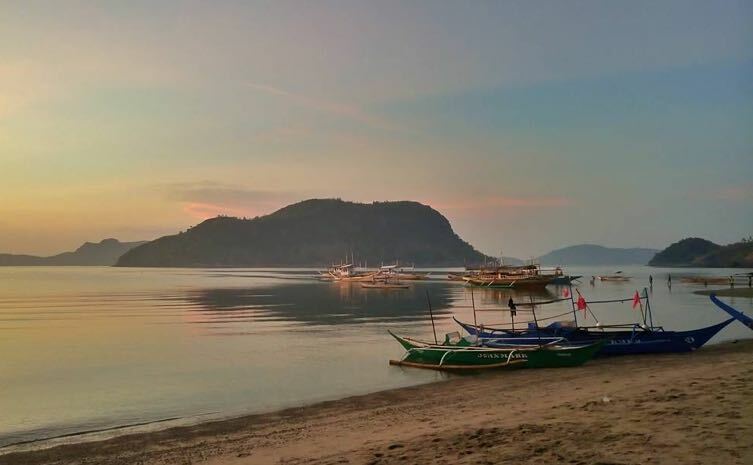 Another magnificent cluster of paradise islands is that of Concepcion, with 16 white sand beaches and smooth sandbars surrounded by the cerulean waters of Visayan Sea and defined by lush green landscapes. 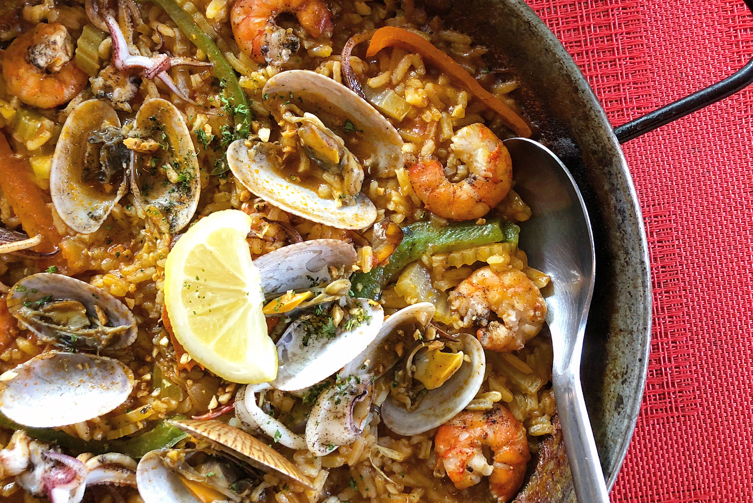 One of the most popular ones is Pan de Azucar, the biggest island and home to the steep, iconic Mt. Manaphag. Bulubadiangan Sandbar is another tourist favorite that offers budget accommodations (electricity is available only until 9PM), and so is Agho Island known for its fine white sand and coral reefs. When you go island-hopping, bring snorkeling gear to see all the colorful fish that swim around these islands. If you want to see more rich marine sanctuaries, head south to San Joaquin, which boasts of amazing scuba diving spots with some of the most beautiful, protected coral reefs and sea creatures in the area. 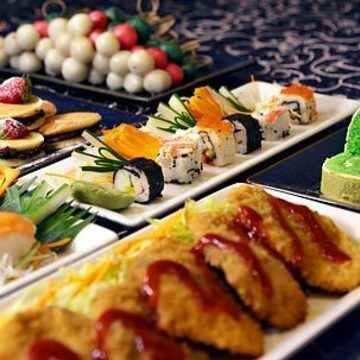 You can also get mouthwatering fresh seafood here! 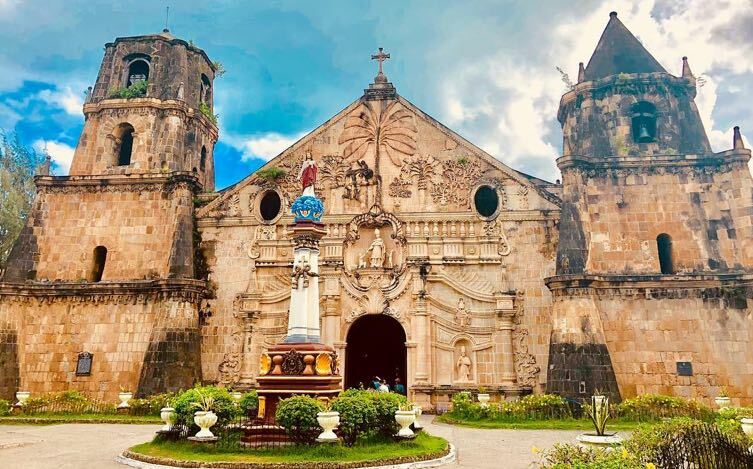 Also visit San Joaquin Church, a Militaristic Heritage Church, and the Spanish-era San Joaquin Cemetery, both declared a National Cultural Treasure by the National Historical Institute. 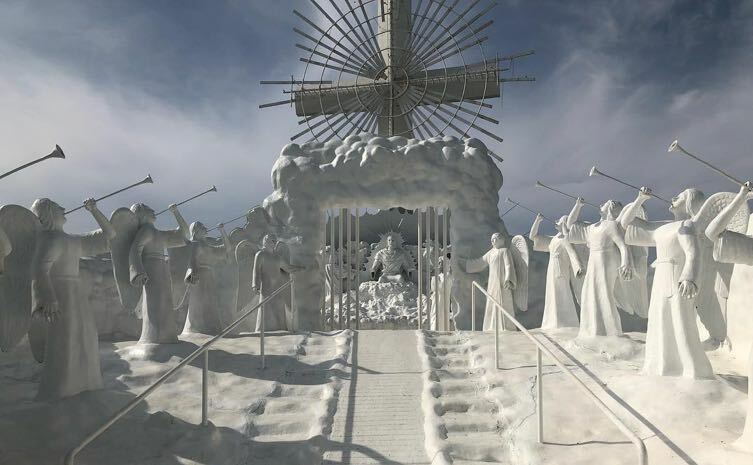 Make the most of your trip by going to Garin Farm, a family-owned eco-tourism farm and inland resort known for its “Stairway to Heaven.” Climb 420 steps and walk through a dark reflection tunnel for a sight to behold: a blinding white lineup of angel statues with a huge Divine Mercy Cross at the center, depicting Heaven’s Gate. 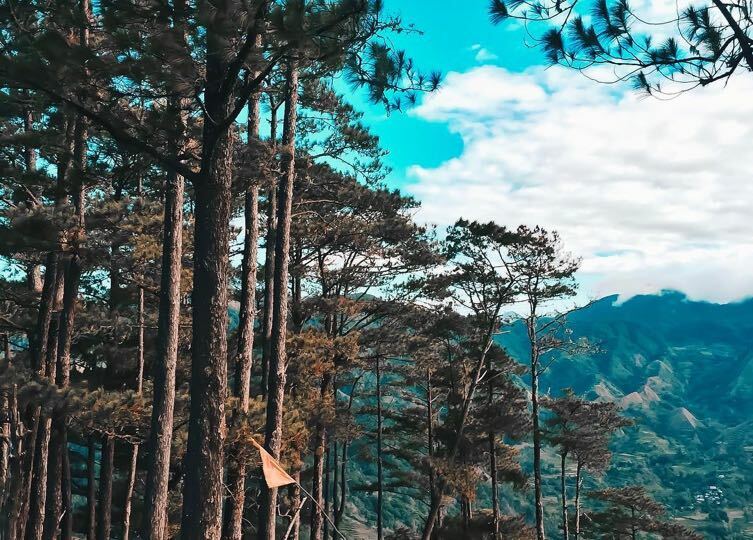 After tanning in Iloilo’s many white sand beaches, cool down in Iloilo’s highland areas like Bucari, Leon, called the “Little Baguio” and “Summer Capital” of Iloilo. 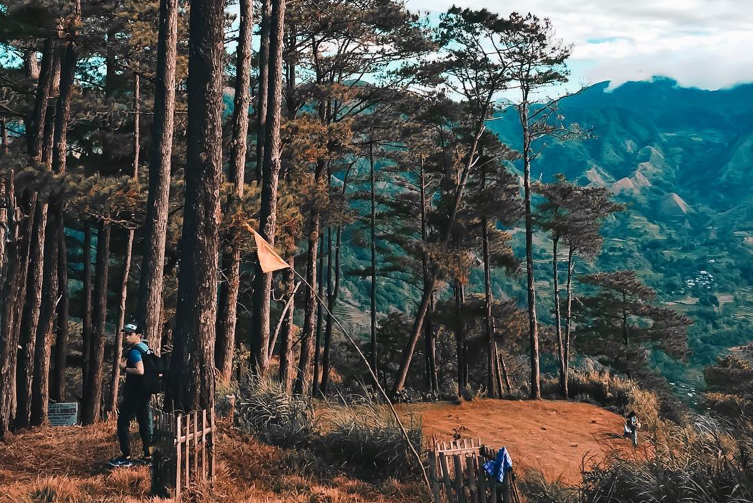 A welcome change from the province’s usual warm climate, Bucari’s cold weather is paired with breathtaking views of mountain slopes and pine trees, like those at Mansiga Viewing Deck and Puting Bato that are worth the trek, especially for those whom Baguio is a plane ride away. 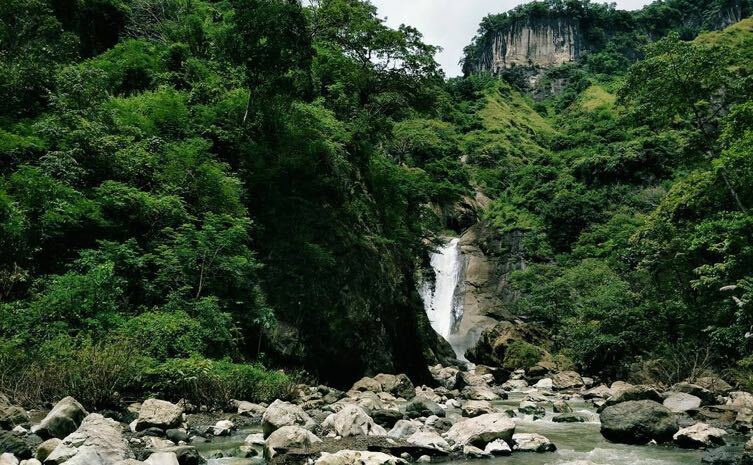 Adventure-seekers and nature lovers will enjoy the biking and hiking trails, as well as a swim in the waters of Imoy Falls. There aren’t a lot of accommodations in the area, so why not pitch a tent for the night at a campsite and bond with friends around a bonfire? A trip to Iloilo will not be complete without sampling the famous La Paz Batchoy. It originated from the La Paz Public Market, supposedly by vendors dining on meat parts they weren’t able to sell that day—including bits of pork liver and pork intestines, cooked in pork and beef broth. If you’re not up to roughing it at the market for lunch or dinner, there are several restaurants around the city, like Ted’s Batchoy, Deco’s, and Netong’s Original La Paz Batchoy, where you can sit comfortably and enjoy a steaming bowl of this savory noodle dish with egg, beef, pork liver, innards, chicharon, spring onions, garlic, and bagoong in a delicious and flavorful broth. 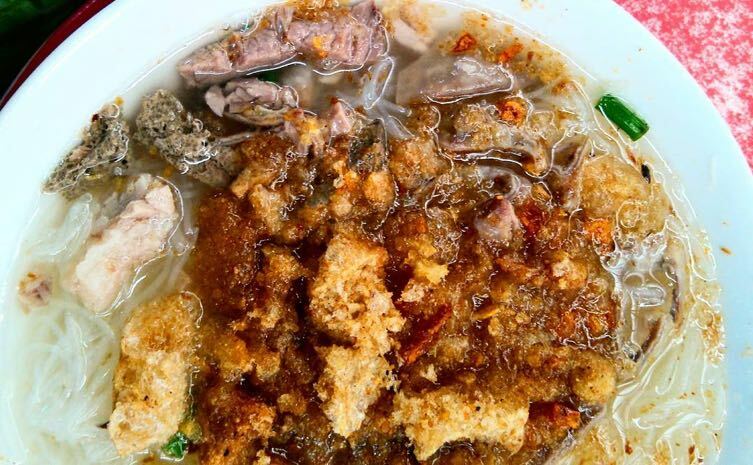 Visitors might find the Batchoy at Netong’s most palatable. 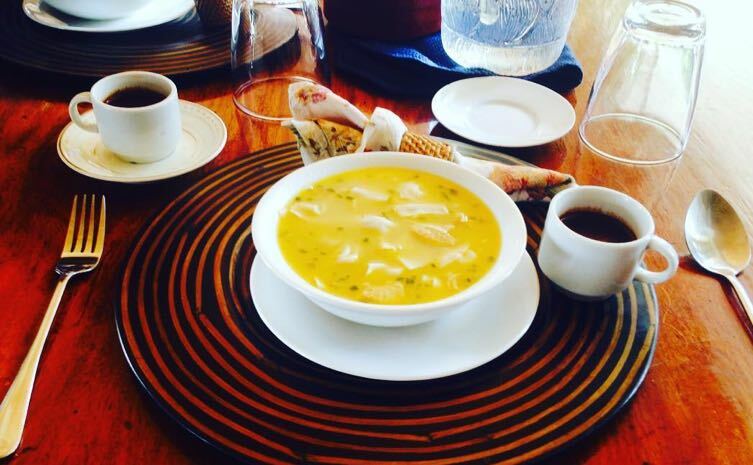 You can ask for extra chicharon, garlic, and broth, too. Enjoy it with puto. Another dish Iloilo is known for is Pancit Molo, whose name is misleading because it doesn’t have noodles. Instead, it has pork dumplings in soft rice flour or wanton wrappers swimming in a rich, flavorful chicken broth that’s lighter than the Batchoy's but seasoned with garlic and spring onions. 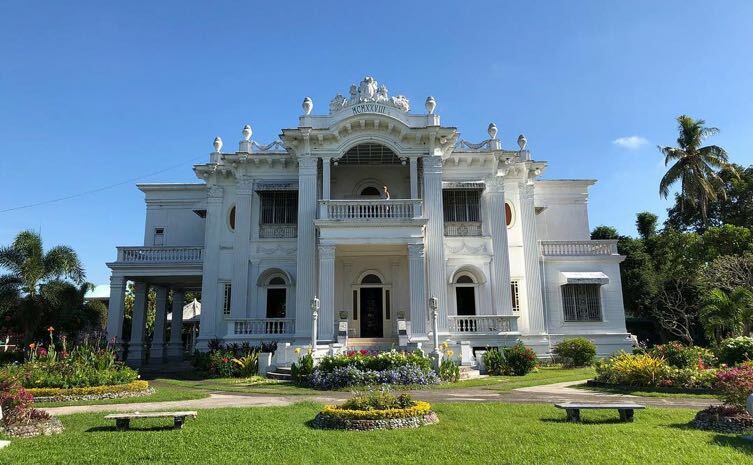 Some of the best places to sample this warm and soothing dish are at Camiña Balay Nga Bato (mentioned above), Ang Kamalig Restaurant, and Avana Garden at Iloilo River Esplanade. 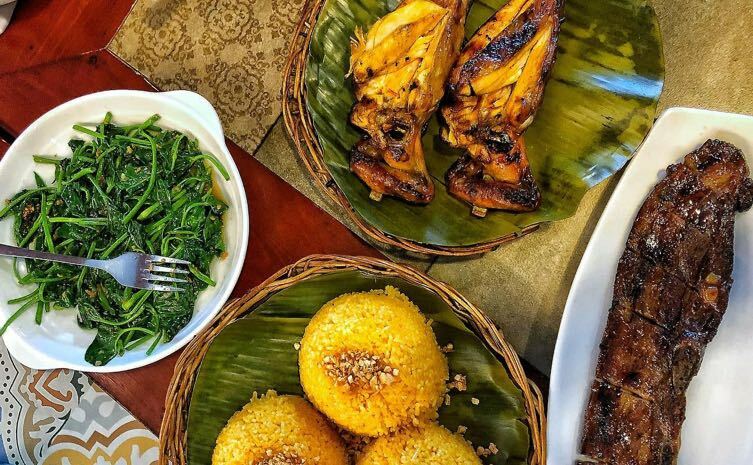 Iloilo boasts of its own delicious grilled chicken, and Barrio Inasal arguably makes them best in the city! It’s known to locals and tourists alike for its cheap yet generous servings of savory roasted chicken leg or breast, paired with garlic rice. 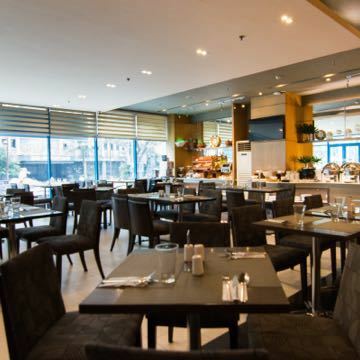 Also try their flavorful spare ribs, and order their delectable leche flan for dessert. The main branch may be a bit challenging to find; tourists will find the branch along Diversion Road most accessible. 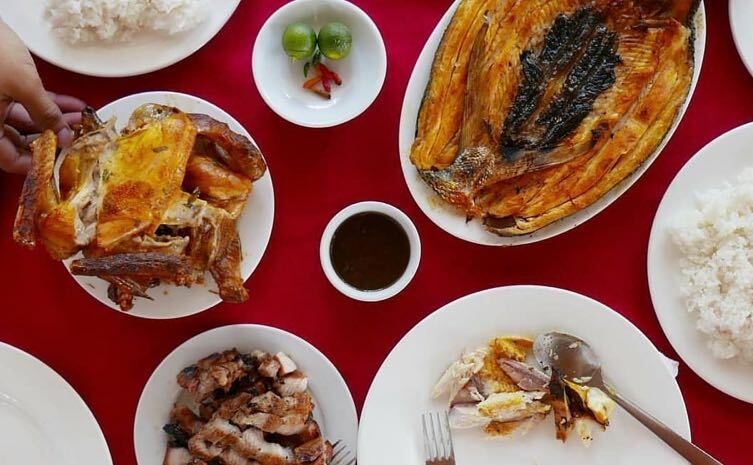 Besides chicken inasal, Iloilo is also known for native chicken, a specialty of Tatoy's Manokan and Seafood Restaurant, which has three branches around the city. 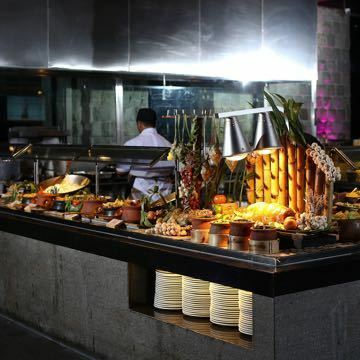 They also offer a fairly wide selection of dishes, from fresh seafood like prawns or pasayan in buttered garlic, baked scallops, and kinilaw; and local favorites crispy pata and lechon. Eat in one of the cabanas at the main branch to get that chill island vibe. The Atria Park District branch is most convenient for tourists. 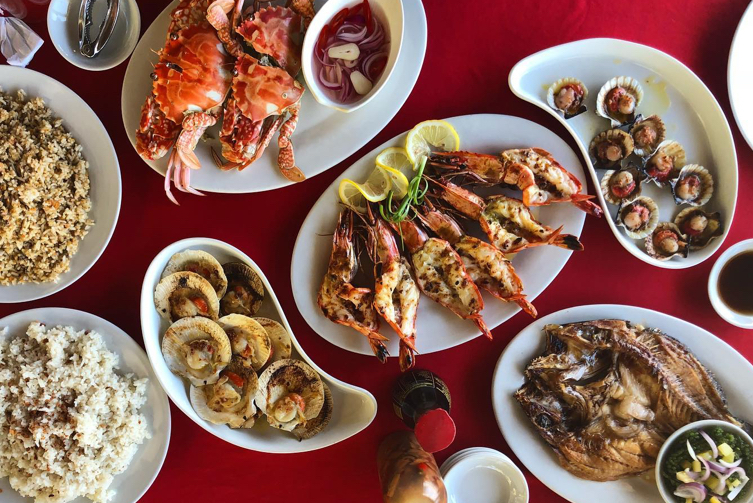 The main branch of arguably the best seafood restaurant in Iloilo, located at the Villa Arevalo District, offers sumptuous, affordable, and fresh seafood in a casual restaurant by the beach, complete with a view of Guimaras in the horizon. You can pick your own crabs and have it cooked any way you want, but try it with their sinful garlic butter sauce. Same for the fresh prawns or pasayan, which also go well with sweet chili sauce. Your hearty meal will not be complete without tasting their famous lechon—another bestseller. Go before lunch for first dibs on their fresh crabs and shrimps before they run out! Enchanting Iloilo River, one of the cleanest urban rivers in the world, is already one of Iloilo City’s attractions but now more so because the government built a landscaped path around a section of the river where locals and tourists alike can stroll, jog, or simply take photos with a great view of the river and lush trees, plants, and mangroves at the riverbank. Popular photo spots are on the bridge along Diversion Road during sunset, by the giant Dinagyang Warrior Statue on one end of the Esplanade, and by the iconic I AM Iloilo sign on the other end. Note that it’s I AM, not I LOVE, Iloilo—Ilonggos are proud of their city, it’s their identity. For a surge of excitement, hop aboard a pedal boat and pump those legs around a portion of the river. Unwind after all that activity by taking your pick from a number of good restaurants, cafes, and bars along Riverside Boardwalk. 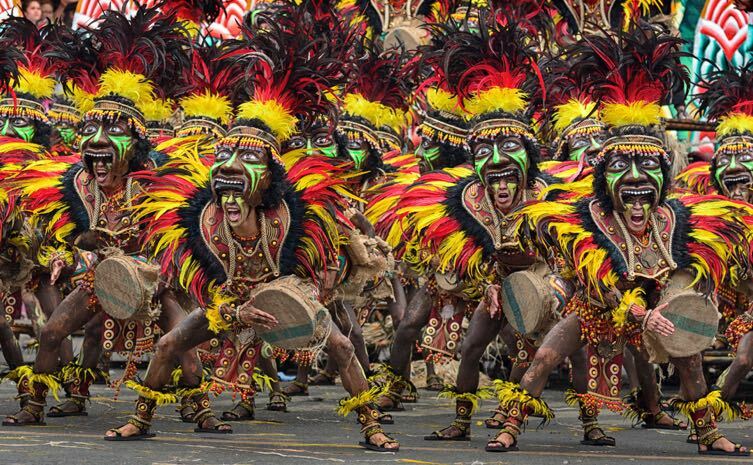 You have to visit Iloilo for the annual Dinagyang Festival, held days or weeks around the fourth Sunday of January, after the Sinulog in Cebu and Ati-Atihan in Kallibo, Aklan. One of the biggest festivals in the Philippines, it celebrates the Sto. Niño and Ilonggo culture with a spectacle of thousands of Ati performers garbed in colorful costumes and elaborate headpieces dancing joyfully on the streets to the heart-pounding beat of drums. Concerts, a parade of equally outrageous floats, pageants, and street parties define this exhilarating event. 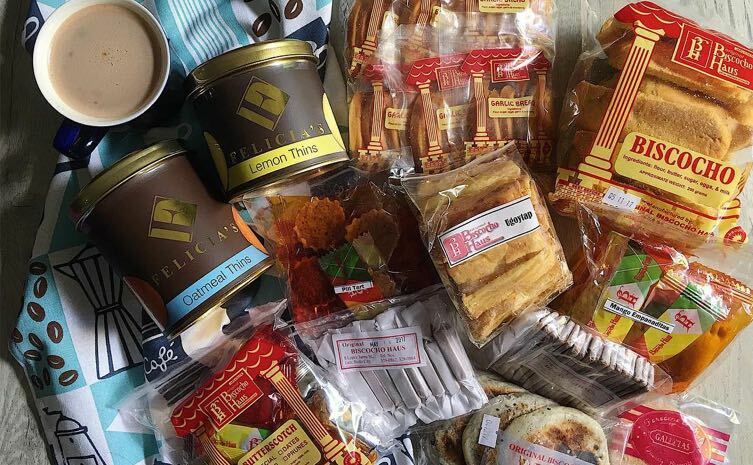 There are so many delicious items from Iloilo you can bring home for family, friends, and yourself—especially for those with a sweet tooth! Biscocho Haus, famous for their biscocho as the name suggests, also offers local confections like butterscotch, pinasugbo, barquillos, and galletas. They have stores and kiosks around the city. Panaderia de Molo, with only a few branches around the city, also has similar sweet and savory local treats. Their squid rings and squid curls make for great snacks. 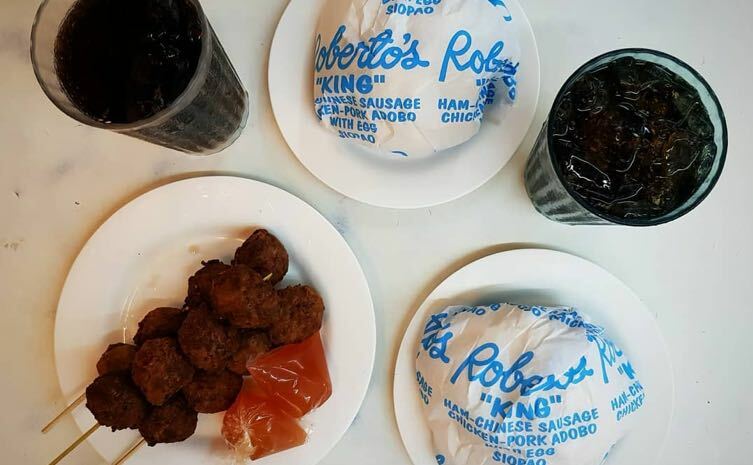 Another must-try is Roberto’s siopao. 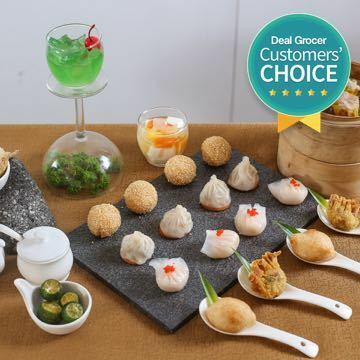 Try their biggest variant, the super special Queen Siopao, which has stuffings like bacon, Chinese sausage, chicken and pork adobo, salted egg, and more. Brace yourself for a long line, and come early before they run out of Queen Siopao—it sells so quickly! Otherwise, grab their Jumbo. 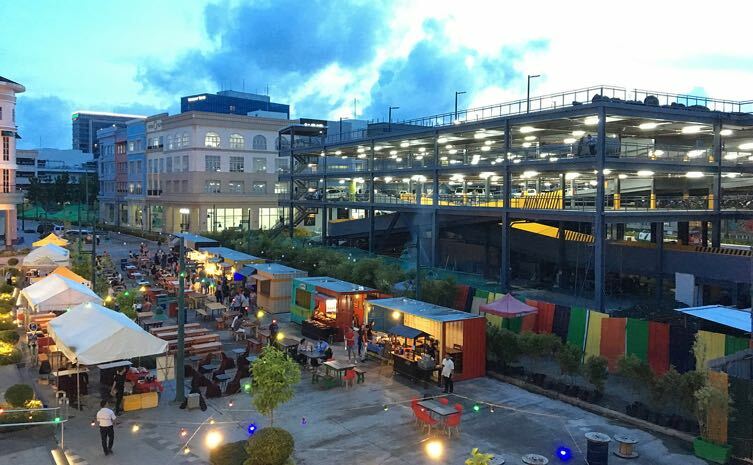 Iloilo has a pulsating nightlife that’s growing and diversifying with the city! You can’t go wrong with Smallville, Iloilo City’s original nightlife district that manages to keep the crowds coming. Whatever your idea of a night out—listening to live acoustic music or live band covers, dancing to EDM spun by a DJ at a club, or just sitting in a relaxed bar sipping wine and cocktails or a cafe for a night cap and dessert—you’ll find it here. 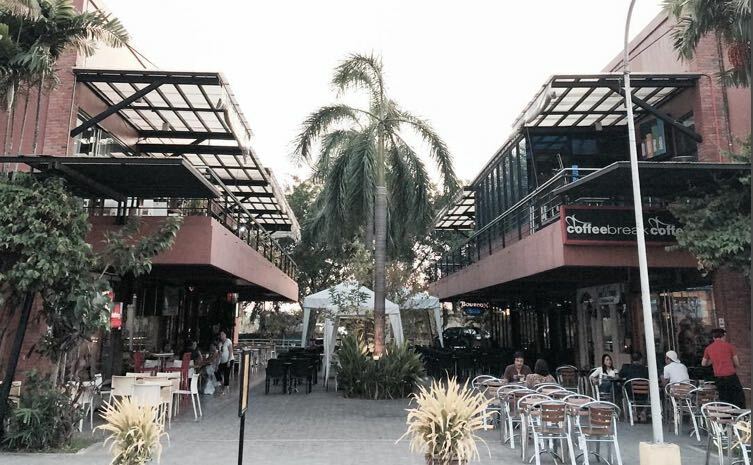 Among the emerging hotspots are Iloilo Business Park’s Festive Walk Parade and own branch of the popular bar Cable Car; Central Park’s container-van stalls of resto-bars and a KTV; Donato Pison Avenue’s bar and restaurant lane, including Brewery Gastropub; and City Times Square’s rows of restaurants and bars, a branch of Cebu’s LIV Superclub, and the “most high-tech karaoke bar in the city,” Hi-Fi Family KTV. For a fancier experience, stop by Courtyard by Marriott Iloilo’s lobby bar and pool bar & grill, or head up to the rooftop bar of Seda Hotel, Straight Up, and avail of their complimentary buffet of pica-pica for any order of alcoholic drink from 6PM to 8PM daily! If you want an island-hopping experience but don’t have the time to go to Isla de Gigantes, you’ll be happy to know Guimaras is actually closer to Iloilo City Proper—just a 15-minute pump boat ride away! Besides white sand beaches, it’s famous the world over for its sweet mangoes. A day trip or an overnight stay is enough to explore the islands, visit the Trappist Monastery, hike up Balaan Bukid's cross-topped hill, and see the windmills at San Lorenzo Wind Farm. Stay at the newly opened Andana Resort, Guimaras’ first luxury resort with a private beach, large swimming pools, and inflatable waterpark! Iloilo also serves as a gateway to Western Visayas region. From here you can drive to the beaches of Boracay, Antique, and Roxas City in Capiz. You can also take a ferry or the Ro-Ro to Bacolod. You’ll never run out of places to go from Iloilo! While not part of the usual Isla de Gigantes island-hopping package, nearby Sicogon Island is a destination in its own right. This alluring island features fine, light-colored sand with a distinctive tinge of yellow, virgin forests, and crystal clear waters. Arguably one of the best spots here is the idyllic coast of Brgy. Buaya, which has a shoreline that can rival Boracay’s 4KM White Beach in width and length and an excellent spot to catch the sunrise. 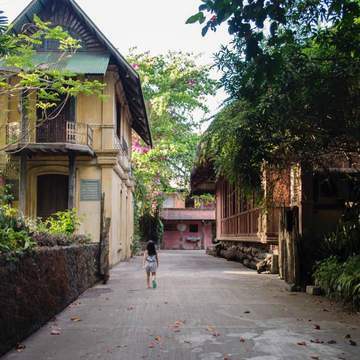 The only luxury accommodations you can enjoy at Sicogon is Ayala Land’s quaint and intimate Balay Kogon, nestled between the beach and the mountains. 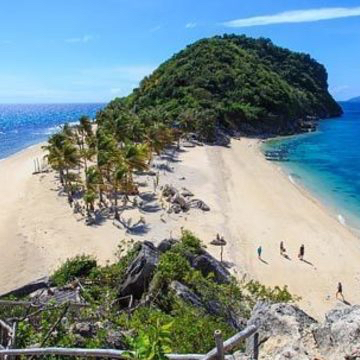 If you want to explore more white sand beaches and islands, visit Ajuy in Northern Iloilo for an island-hopping tour of their three most scenic islands: Calabazas Island, Marbuena Island Resort, and Nasidman Island. All three have white sand beaches surrounded by pristine blue waters, with rich marine life and coral reefs you can explore via snorkeling. Done with beaches? Check out Nadsadjan Falls in Igbaras. From a height of 100 feet, its cool and fresh clear waters powerfully cascade onto a giant cauldron-like natural swimming pool, where you can cool off after the trek to the site. Anytime is a good time to visit Iloilo. 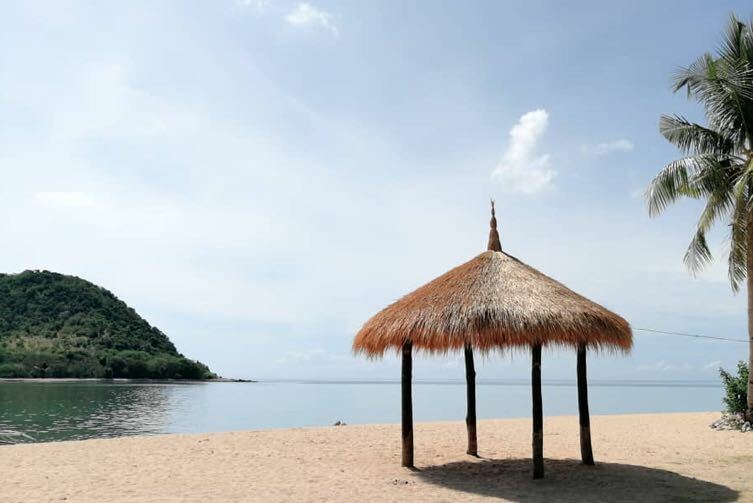 However, note that for beach destinations like Isla de Gigantes, Concepcion, Ajuy, and even nearby Guimaras province, it’s best to go during summer (March to May) or even as early as January, around Dinagyang season. At any other time, the waves would be too strong—it’s like riding a one- to two-hour roller-coaster ride. Traffic in Iloilo City and some provincial roads can be bad (but not as bad at Manila, don’t worry). A lot of the streets and roads are narrow or under construction. Consider this when you plan your itinerary since, while everything may appear so close to each other, you might get to each destination longer than you think. There so many malls in Iloilo City—some even as big as those in Manila—but there aren’t as many commercial establishments the farther you go from the city. Best to grab all your supplies in the city before you explore other towns. When you do need to withdraw cash, there are countless ATM machines around the city. Ilonggos love their banks, and there’s one in almost every street corner. However, there aren’t as many in other towns, so best to have cash on hand when you travel. Always double check tour inclusions—some have meals included, some don’t. Some islands in Isla de Gigantes don't have places to eat, so plan ahead or bring your own meals and drinks. Hotels can usually help you arrange tours. Inquire beforehand, or check options online. 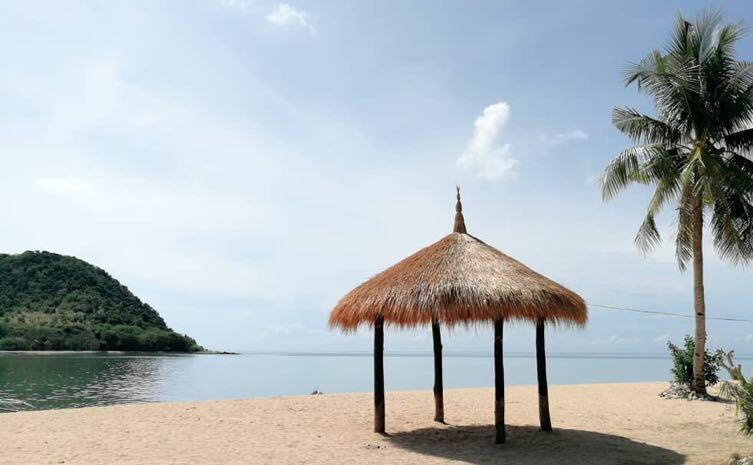 Always apply sunscreen and insect repellent wherever you go—especially when you’re at any of the beach destinations. Philippine Airlines, Cebu Pacific, and AirAsia offer several flights from Manila to Iloilo daily. The flight takes around an hour. If you’re going to Isla de Gigantes or Sicogon Island, you may fly to Roxas City instead to cut your trip by an hour. There are direct flights from Cebu, General Santos, Davao, Puerto Princesa, and even Hong Kong and Singapore to Iloilo International Airport. The beautiful and modern airport is around 20-30 minutes from the city proper by taxi, jeepney, bus, or a hired van. There are direct ferry routes and Ro-Ro (roll-on, roll-off) connections on the Philippines’ nautical highway between Iloilo’s various ports and major cities around the country, including Cebu, Bacolod, Guimaras, Manila/Batangas, Dumaguete, and Palawan. 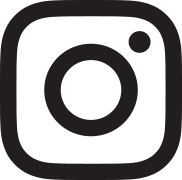 Check 2GO Travel/SuperCat, Ocean Jet, FastCat, Weesam Express, Negros Navigation, Montenegro, and F.F. Cruz for schedules. There are buses and PUVs that could take you from nearby provinces and towns to Iloilo City, usually at Tagbak Terminal. Taxis and jeepneys are available from here. The best way to get around the city is by cab or jeepney. GrabTaxi is available and widely used in the city. The city also promotes the use of bikes. Tricycles are more used when getting around barangays outside the city. If you’re touring a lot of areas in one day, especially as a big group, best to rent a van. 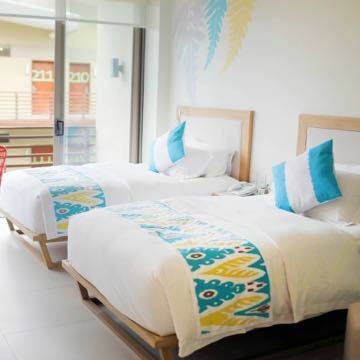 Iloilo City has numerous great accommodation options, from budget inns to luxurious hotels. However, most towns in the province don’t have hotels or resorts just yet, much less one with creature comforts you expect. Research to find the best one closest to your destination, and be prepared to go camping on some of the islands! For the most comfortable and luxurious stay at Isla de Gigantes, you may splurge on glamping at the newly opened Solina Beach & Nature Resort, the first and only resort in Carles that offers world-class accommodations for 2-5 persons per room and top-notch facilities that include an infinity pool, an in-house restaurant, and its own beachfront. Exuding old world charm is one of the city's oldest hotels: The Mansion (formerly Sarabia Manor Hotel). 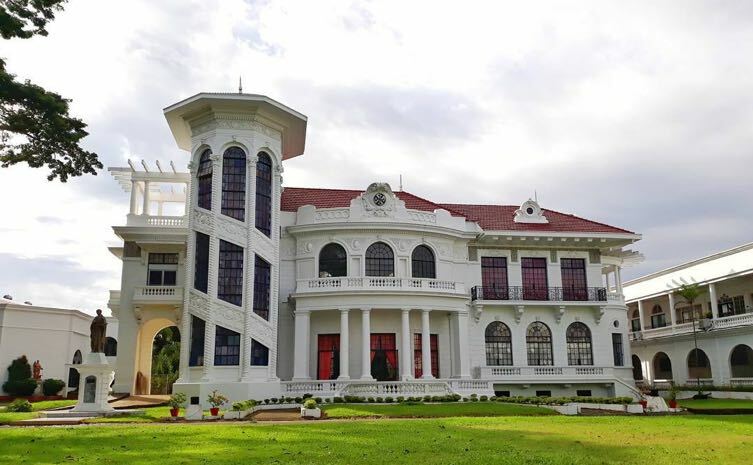 Known to be a landmark in the city, it features newly refurbished accommodations and gives you warm Ilonggo hospitality. Picking the right hotel in Iloilo City all boils down to your budget and what you want in close proximity. 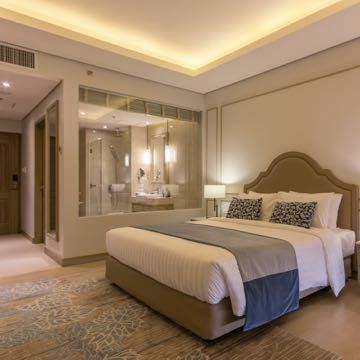 For the most luxurious experience, stay at the recently-opened Courtyard by Marriott Iloilo, the first international hotel brand in Iloilo, or Richmonde Hotel Iloilo. Both are located at Iloilo Business Park, flanking Iloilo Convention Center. Barkadas or more budget-conscious couples and solo travelers may want to stay closer to the malls or the nightlife. 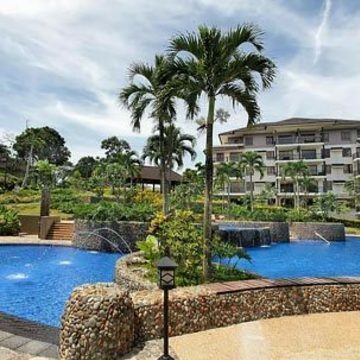 District 21, Diversion 21, and Smallville 21 all offer clean, spacious, and budget-friendly accommodations close to Iloilo City’s bustling shopping, dining, and drinking establishments at Atria Park District, SM City, and Smallville, respectively. They also offer rooms good for groups of 4-5. 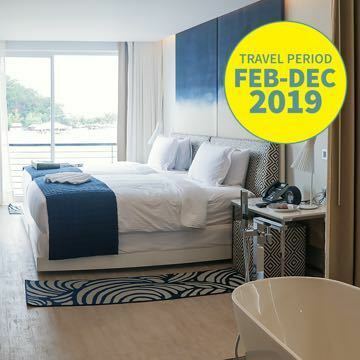 If you're looking to make Guimaras Island your starting point for an Iloilo escapade, the island's first luxury resort, Andana Resort Guimaras is the place for you. 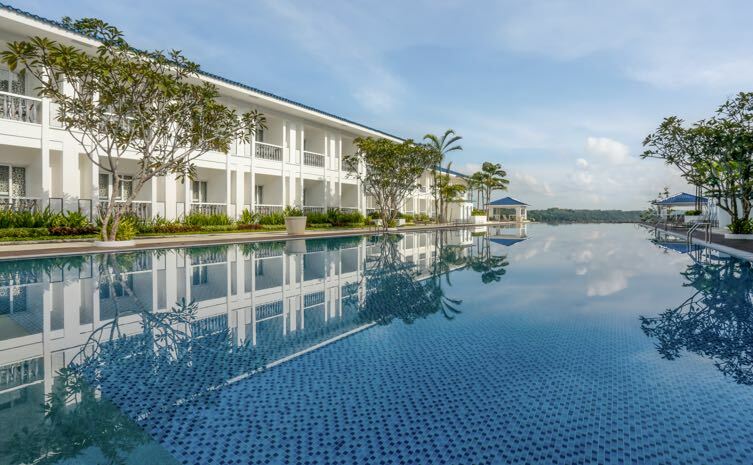 The 70-room resort boasts of warm service and world-class amenities, including an Olympic-sized pool! When it comes to food, Iloilo exceeds all expectations. 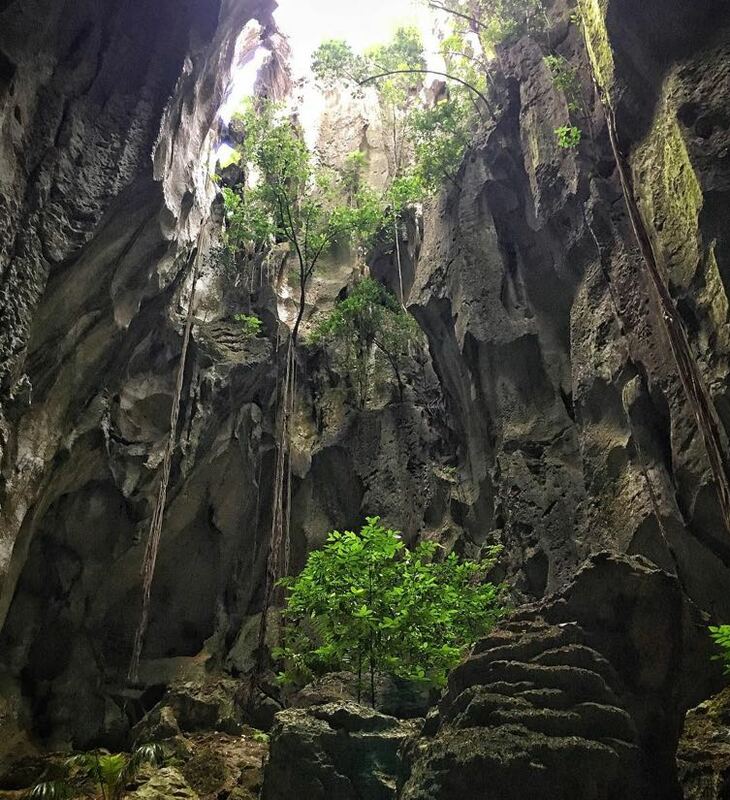 You'll want to add these hidden gems to your Iloilo bucket list! 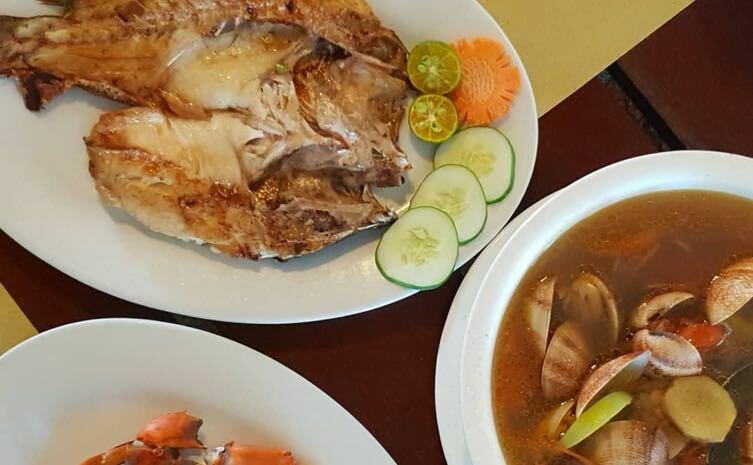 Go on an Iloilo food trip unlike any other.